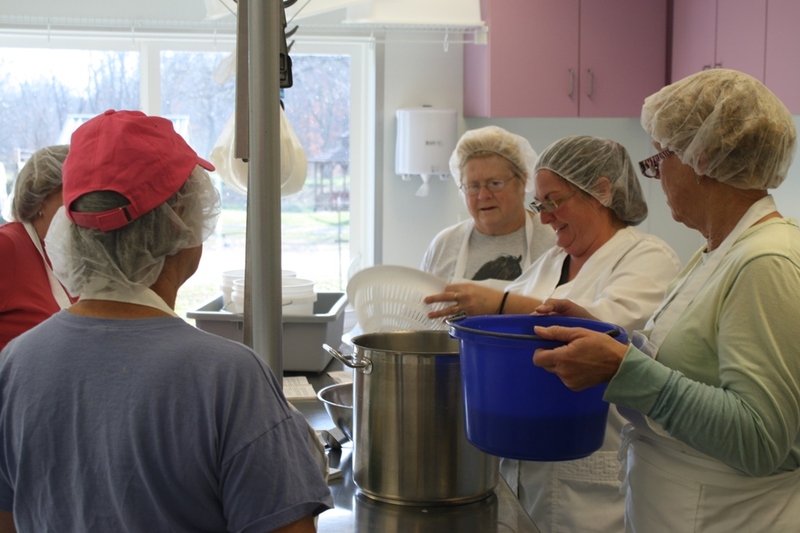 In addition to making cheese for you to enjoy, we also periodically offer cheese-making classes. Interested in taking a class? Email us at terrellcreekfarm@yahoo.com and we’ll make sure you know the next time we plan to offer a class!